Former Echo Fox and SK Telecom T1 top laner and world finalist Heo “Huni” Seung-hoon has signed with Clutch Gaming ahead of the 2019 season. Huni first jumped into the international limelight as the top laner for Fnatic where he helped the European team reach the Worlds Semifinals. Next Huni moved to North America and Immortals, before jumping to the LCK and starting for SK Telecom T1, where he reached the Worlds Finals, but the team was shut out in that series 3-0. 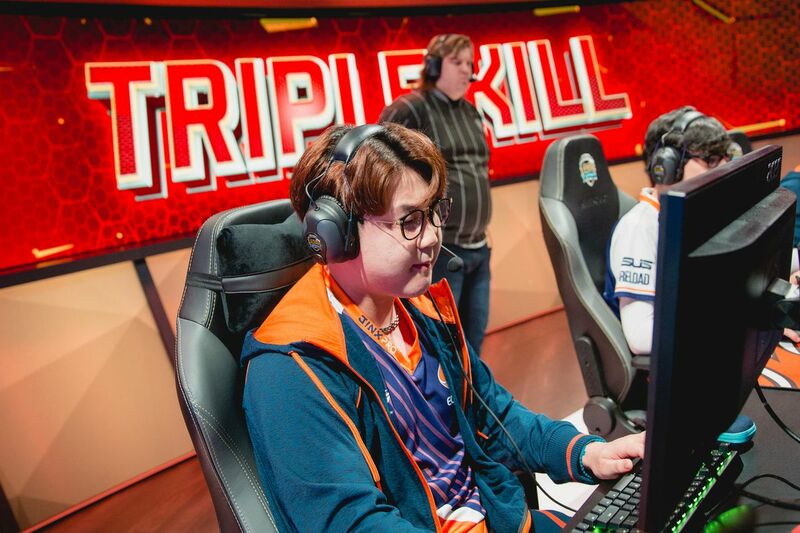 Finally, Huni returned to North American and played with Echo Fox last year where he was regarded as one of the region’s best top laners. Clutch Gaming had an up and down year in 2018, the team’s first in the NA LCS as a part of the new franchising program. During the Spring Split the team managed to reach the third place match where it lost to Huni and Echo Fox. During the Summer Split, however, Clutch Gaming had a much worse go of things, only managing a ninth place finish and suffering a first round loss during the regional qualifiers. Much of the rest of Clutch Gaming’s roster remains unknown, but should make itself clear in the coming weeks as the NA LCS’s first week gets closer. Can gaming’s own “academy awards” become a cultural event?